In previous posts, MCP Insights shared the memories and perspectives of two co-founders—Kevin Murray and Brian Bark—regarding the firm’s 10th anniversary, which will be celebrated throughout 2019. In this post, the third co-founder, Len Kowalski, who today is MCP’s chief operations officer, shares his thoughts. 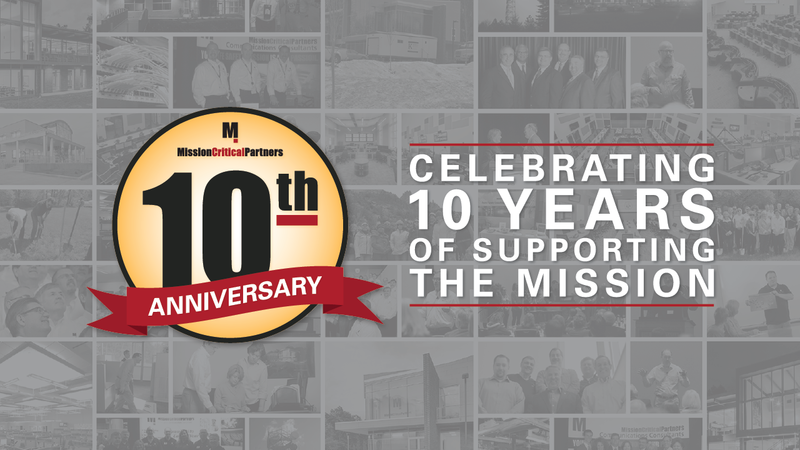 This month is very special for Mission Critical Partners: it’s the month we celebrate 10 years of being in business. A decade ago, our co-founders—Kevin Murray, Brian Bark, and Len Kowalski—started the firm in makeshift offices above their garages and in their basements. They were joined shortly thereafter by David F. Jones and Dave Boyce. Together, the team of five worked countless hours and weekends to build a company consisting of innovators, engineers, subject-matter experts, former emergency responders and 911 center managers, and project managers, who share a common passion—improving life-safety outcomes. 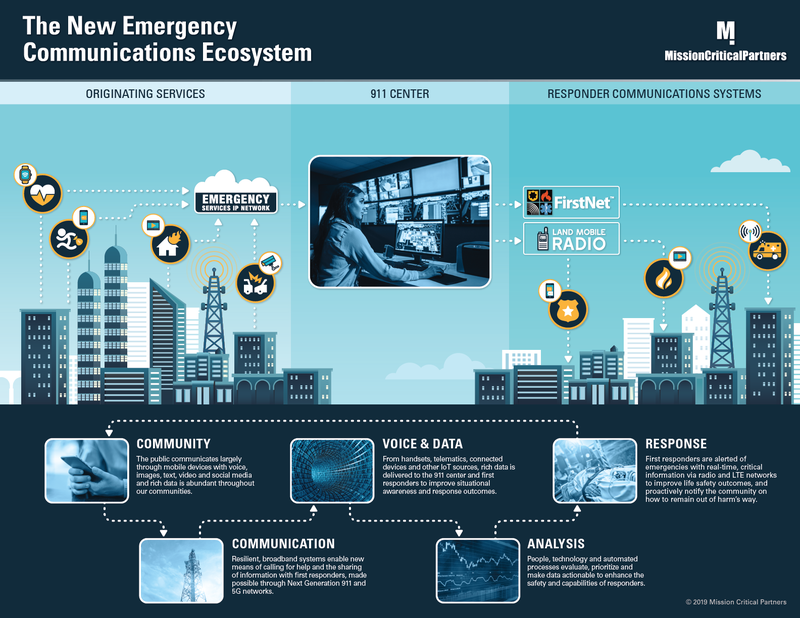 Since their humble beginning in 2009, the founders had a vision of growing the firm to 75 employees, the size they believed would give it influence in shaping the future of public safety communications. "MCP’s success ‘is all about good people doing good work every day"
A previous post offered the memories and perspectives of MCP chief executive officer and co-founder Kevin Murray in marking the firm’s 10th anniversary, which is being celebrated in 2019. In this post, MCP Insights visits with another co-founder, Brian Bark, who today is the firm’s senior vice president/national sales director. Insights: What were the biggest challenges faced in the beginning and how were they overcome? Brian: The biggest challenge was setting up the company—we were starting flat-footed. We always knew what we wanted to be, and collectively the vision always was consistent. But we had to set up the banking and insurance, and get the accounting and legal support, all the things it takes to start a company. We knew that we didn’t want to be a three-person company, and growing MCP to the point where it was influential in the industry also was extremely challenging. We had many client contacts when we opened for business, but they all were under contract. "There is nothing better than watching staff deliver great results to clients." 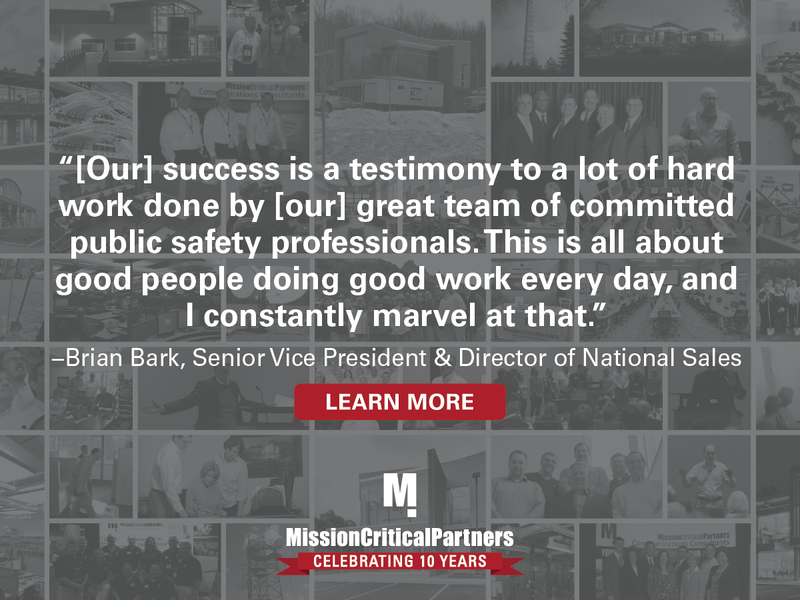 Mission Critical Partners (MCP) is celebrating its 10th anniversary this year and to mark the milestone, MCP Insights visited with the three founders to capture their memories and perspectives. This installment features Kevin Murray, the firm’s chief executive officer. Kevin: The biggest challenge was starting from scratch. It was a tremendous amount of time and work. We worked every day, from sunup to sundown, for a year. You have to choose a name and logo, you have to set up bank accounts and get business insurance, you’re writing proposals and making sales calls. On the weekends you’re putting desk furniture together. We were scrounging and scraping with everything we did. Luckily, we had each other—the ultimate triangle team—and some pretty understanding spouses.